I have just spent my summer wallowing in the 16th Century – in the world of King Henry VIII and Oliver Cromwell. It all began with the mystery novel Dissolution by C.J. Sansom and then the second, Dark Fire and then the third, Sovereign. Then, since I had not read Wolf Hall, winner of the 2009 Man Booker Prize, and its sequel Bring Up the Bodies. I read those books as well. As with the first in the C.J. Sansom series I found delight in the time period and in the investigations of Matthew Shardlake. Dark Fire takes place in the summer of 1540, a summer of intense heat much like the weather we experienced here in Parry Sound. Sovereign moves us forward to 1541, Anne of Cleeves is gone and Catherine Howard is now the wife of Henry VIII, though of course her days are numbered as well. This time we learn of the dispute about the legitimate – or not – claim of the Tudors that they are in fact the true rulers of Great Britain. Again Shardlake is working for Lord Cromwell, a man he describes as one who “could see round corners”. 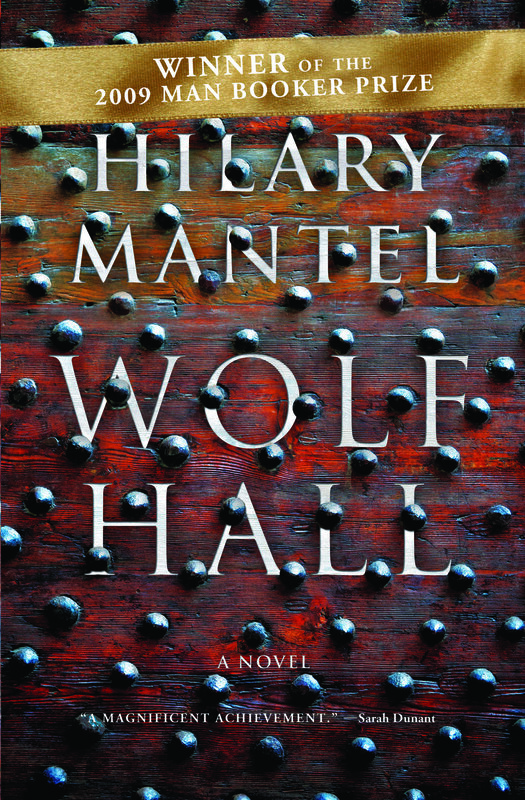 Forgetting my half-read copy of Sovereign at home – and going to the cottage for a few days – I noticed I had a copy of Wolf Hall languishing beside the bed. I was hooked from the first page. I already loved reading about the time and place – and found I loved even more the voice of Cromwell. “Felled, dazed, silent he has fallen”. The he is Cromwell and it is he who tells the story, is sometimes described by others, and is always at the centre of the novel. 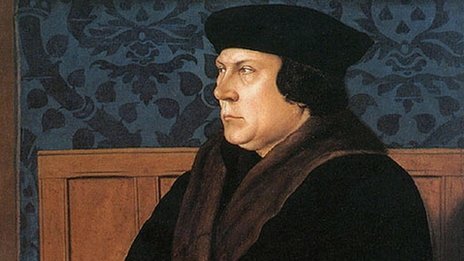 There is no doubt that Thomas Cromwell was a very clever man – a man who survived changes in favour that left others without their heads – he always looked at the forks in the road and chose the branch that lead to survival (only, of course, until it does not!). Wolf Hall describes the rise of Cromwell, from the lower classes to a much trusted advisor and even friend to the King of England. Bring Up the Bodies continues the story of Cromwell as he secures his role as Henry VIIIs “fixer”. When Henry wants it sorted he turns to Cromwell. “Henry looks irritated. He should not have to manage this. Cromwell is supposed to manage it for him.” And, as long as Cromwell can manage things for Henry all is well. Like all powerful men Henry VIII has someone else to look after the bothersome business he does not want to know about. Hilary Mantel has been accused by many of making fast and loose with the facts of the life of Thomas Cromwell. 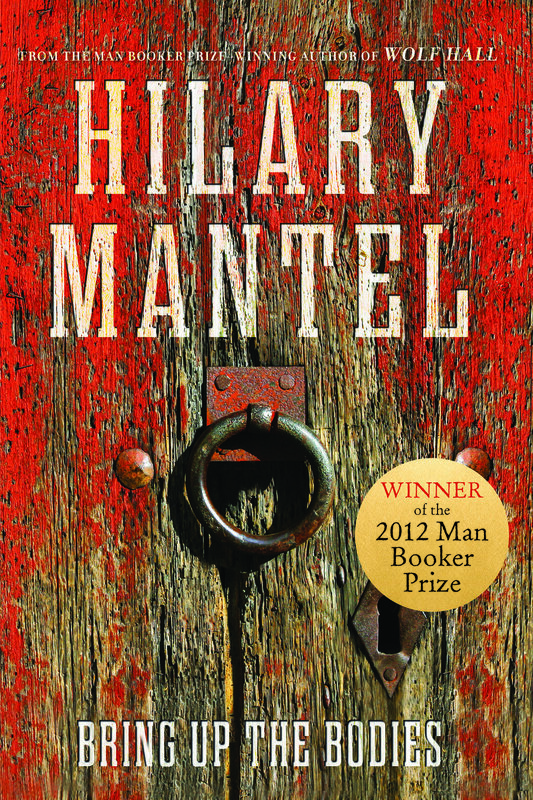 I found that though most authors do portray Cromwell as a brutal, bullying man, Hilary Mantel paints a more sympathetic portrait of a more complicated man who does have some concern for others. Bring Up the Bodies is the second in what will be a trilogy. The Mirror and the Light will complete the story, and is expected to be released in 2019.